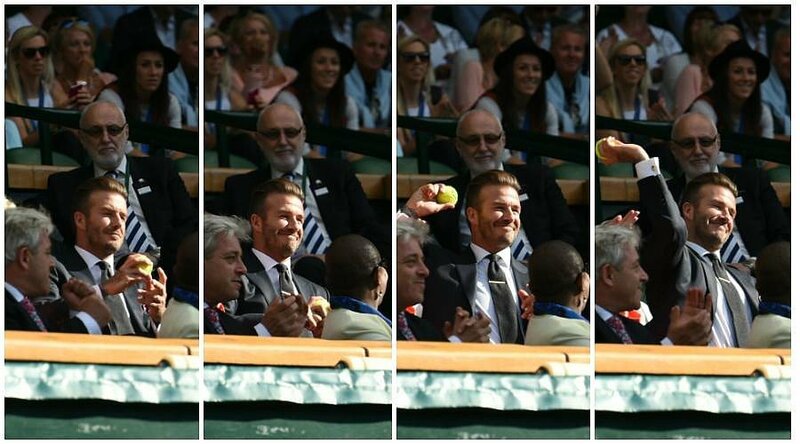 Wimbledon, the biggest sporting event in the country. Bringing in just under half a million visitors every year, the competition begins again on the 3rd of July for the 131st time. But what are the most shocking and memorable moments of the tournament since it began? Back in 1996 during the men’s singles final between Malivai Washington and Richard Krajicek, 23 year old student Melissa Johnson ran across the court wearing nothing but a mini apron. Washington said “I saw thee things wobbling around and jeez, she smiled at me. I got flustered and three sets later I was gone”. At least he was honest! All tennis players are known for their excessive grunting whilst on the court to help produce more power behind their shots, but who holds the records for the loudest grunt? That happens to be Maria Sharapova, who has grunted as loud as 103.7 decibels whilst playing, which is as loud as a small aircraft landing, or a ambulance siren. Back in 2015, David Beckham showed that football wasn’t his only forte, when he caught a ball that was swiftly headed in his direction. With little time to gather his thoughts, he caught the ball one handed which was hurtling over towards his face. Boris Becker made history back in 1985 when he became the youngest person ever to win Wimbledon. At just the age of 17, Becker entered the competition as a nobody, and ended as the first German to ever win, becoming a huge icon in the sporting industry. This was all done just days after his grandfather died, which was kept from him till afterwards to try and shelter him from the emotional stress that could affect his performance. 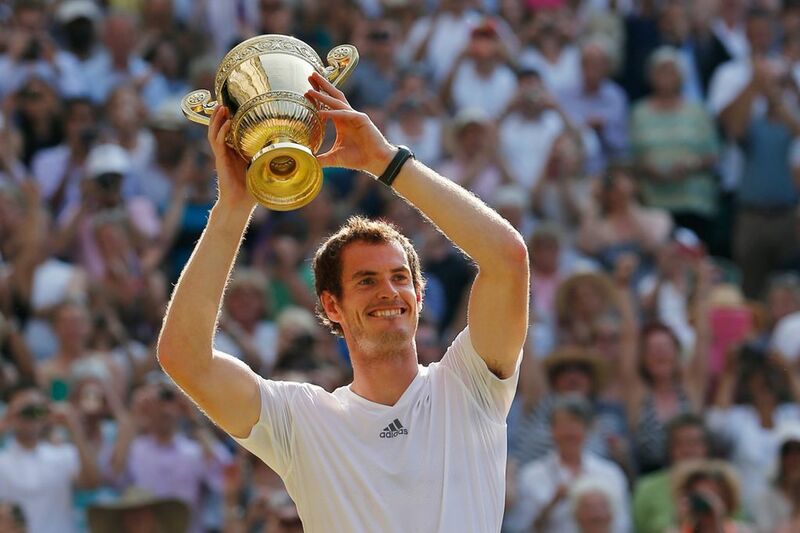 After 77 years of no British winners for Wimbledon, Andy Murray brought home the trophy in 2013. He was the first person to do so since Fred Perry back in 1936, and did so against Djokovic, one of the worlds greatest tennis players. If Murray is to win Wimbledon 2017 also, then he will also become the first person since Fred Perry to win three Wimbledon tournaments.